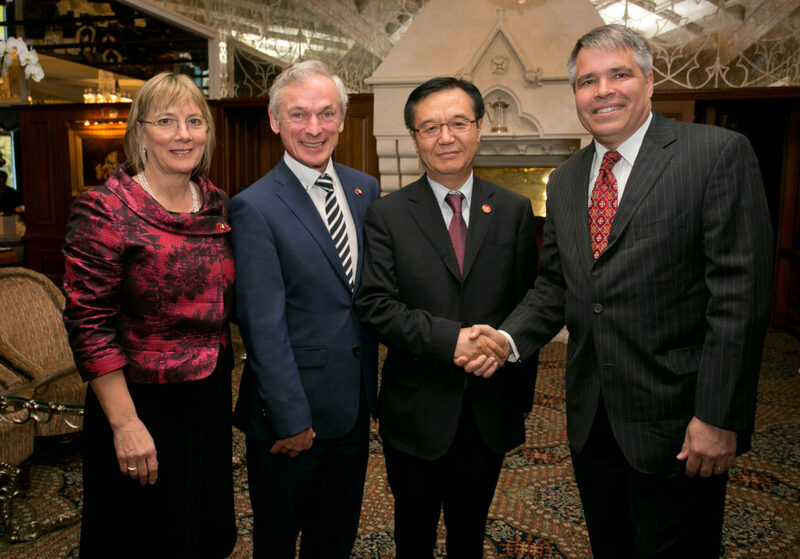 Representatives of the Chinese Government, led by Premier Li, recently visited Ireland to discuss the strengthening of trade links between the countries. During the visit, Chip Hance, CEO, Creganna Medical met with Minister Gao, China’s Minister for Commerce. The parties discussed how Creganna Medical contributes to the provision of healthcare in China. In the last 10 years, 5 million Chinese patients have benefited from the company’s product innovations. Today, over half of all coronary angioplasty and stent patients in Asia are treated with a medical device containing a Creganna technology. Reflecting the growth and significance of the Chinese market to Creganna Medical, the company opened a representative office in Shanghai in 2013. Providing technical and commercial support to domestic manufacturers, the representative office adds to Creganna’s expanding Asia presence in Singapore and Korea.